There are certain herbs I find myself suggesting to women of all ages all the time. These are some well-loved plant allies that just support so many aspects of women's health. 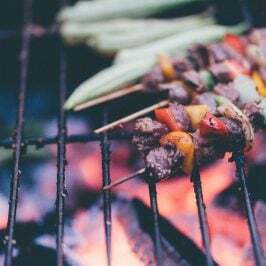 Red clover relieves symptoms of menopause such as hot flashes; for breast pain or tenderness (mastalgia); and for premenstrual syndrome (PMS). 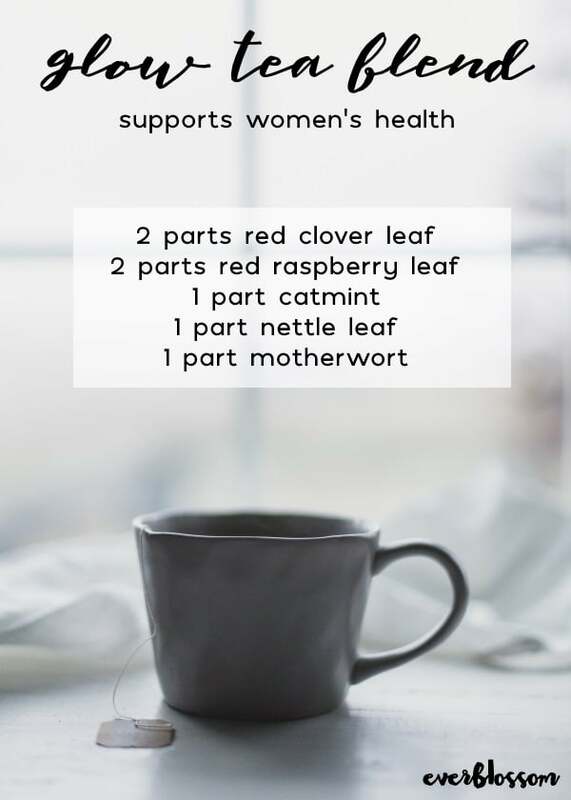 Red raspberry leaf contains the alkaloid, fragrine, which can help strengthen the uterus as well as the pelvic area. Catmint is helpful for women suffering from painful menstrual cramps. Nettle leaf is known to be deeply nutritive as a food and as a tea, able to improve skin, hair, and nail health. Motherwort has long been associated with aiding mothers and women. These herbs work together in my GLOW tea blend. The tea is delicious, especially iced and sweetened with a little honey. It's also incredibly nourishing and really does make you GLOW from the inside out. Cold water infusions and tea are both simple ways to use herbs daily. 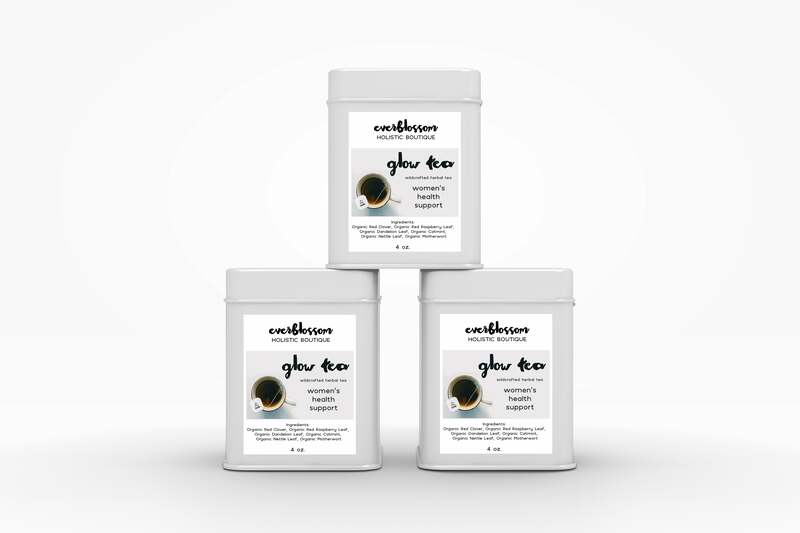 You can make GLOW tea yourself or buy it in the shop. Use dried herbs to make this tea. You can buy dried herbs at Starwest Botanicals or forage your own and dry them. Combine the dried herbs and store in an airtight container, out of sunlight. Mason jars, tins, and airtight bags are all great options for storing your tea. 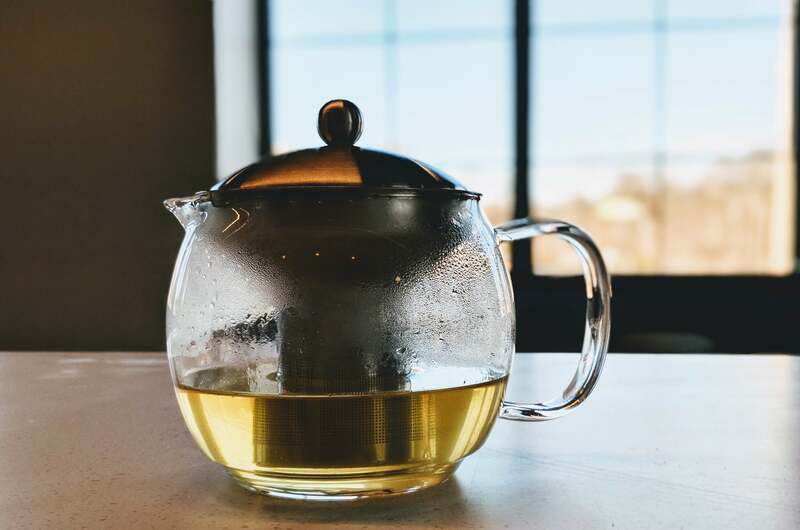 To make tea, add 2 tablespoons of the blend to a tea ball and steep in 6 ounces of hot water for 4 minutes.